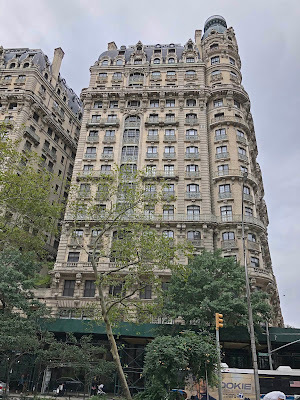 Letters to the Editor: The famous Ansonia building. hotel in New York in 1904. The exterior style is the Beaux-Art. Famous personalities lived there such as the conductor Arturo Toscanini, the composer Igor Stravinsky, the tenor Enrico Caruso. The singer and actress Bette Midler didn't lived there but started her career singing in a gay bathhouse located at the building. 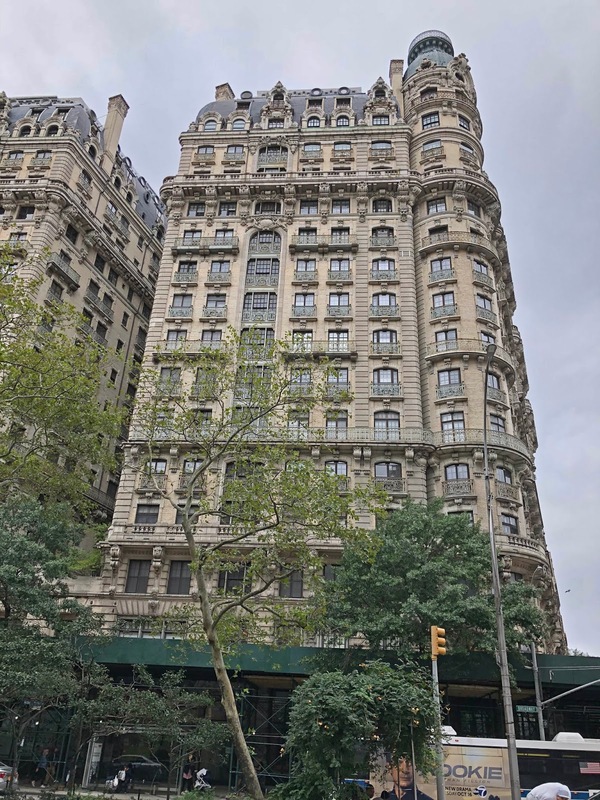 Hollywood used the Ansonia as set for the movie "Single White Female." A PIGEON WITH STAR QUALITY!